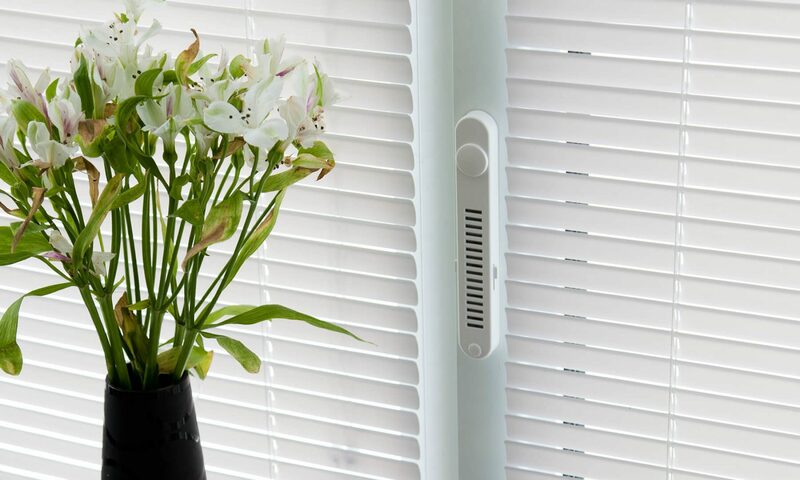 Window Filter (OKFIL) is an innovative energy-independent fresh air supply valve with air purification. Round-the-clock (24/7) ventilation with closed windows. Made in Udmurtia. “Window Filters” (OKFIL) franchise is a ready-made business with proven tools for promotion, sales and service. Business in the spirit of environmental friendliness and a healthy lifestyle. Improving the quality of people’s lives, we earn money.